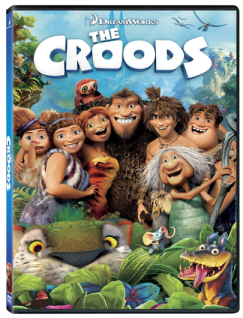 Hurry over to your nearest Target to get The Croods DVD for only $2.48! This is a great movie for the entire family to enjoy. You may want to hurry since Amazon's prices can change at any time!